After restart install Delete Facebook Friends script page. 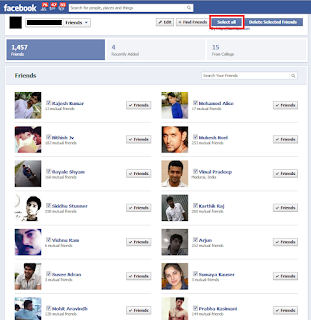 After installing the script,user will see the checkbox against all the facebook friend. 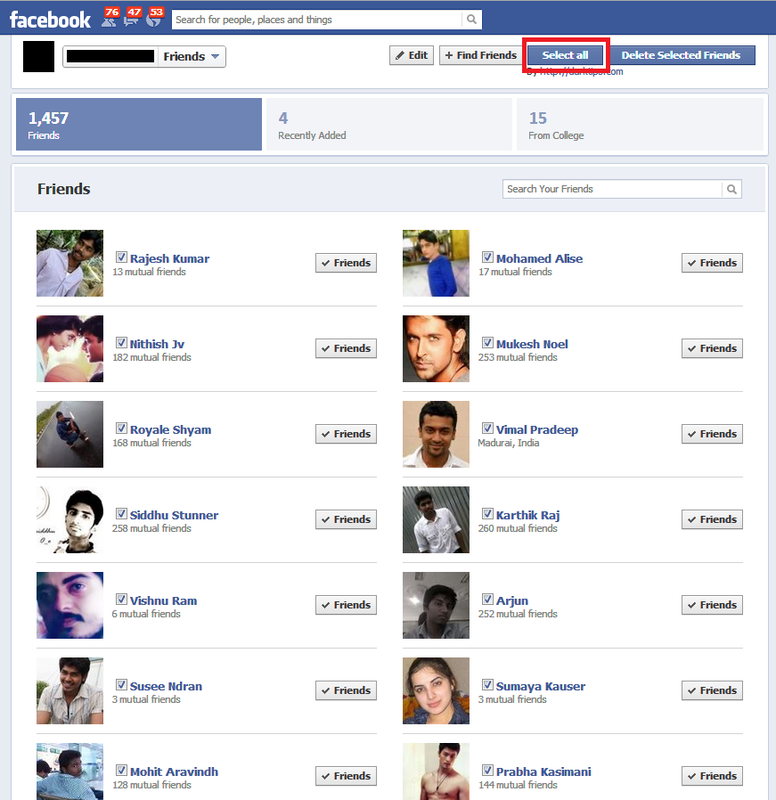 Now click on Facebook friend Removal Right side of top page. Now confirm the"Delete All Friend"
Remove facebook friend in Opera Browser.